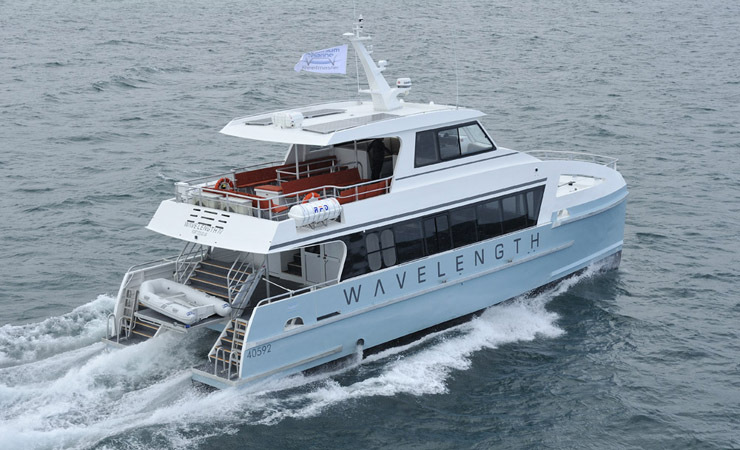 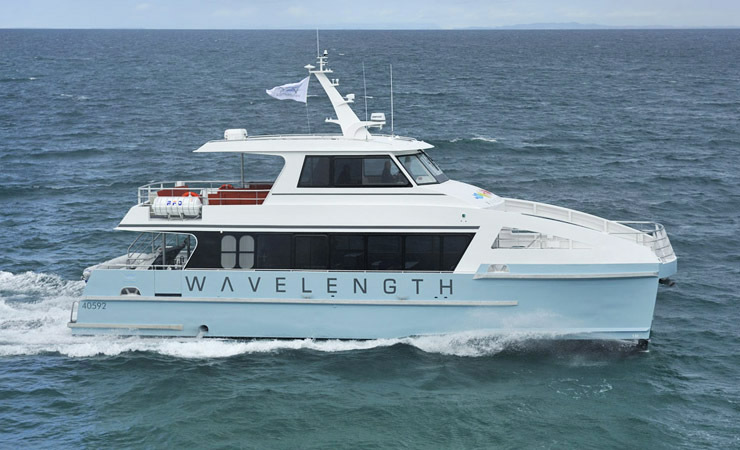 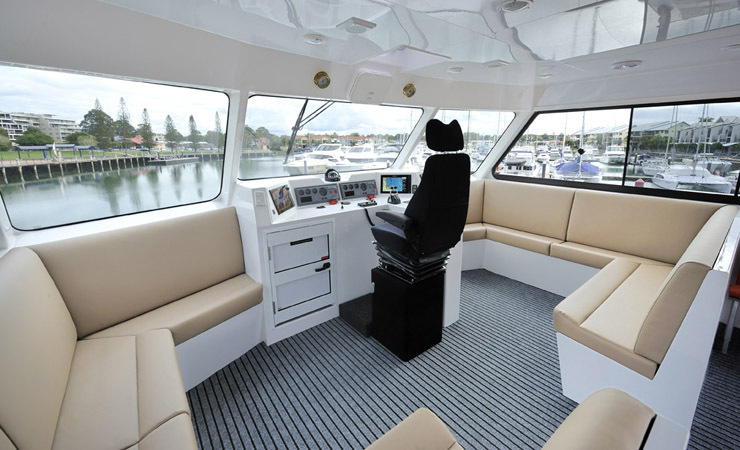 Wavelength 4 is the new Incat Crowther vessel operating from Port Douglas. 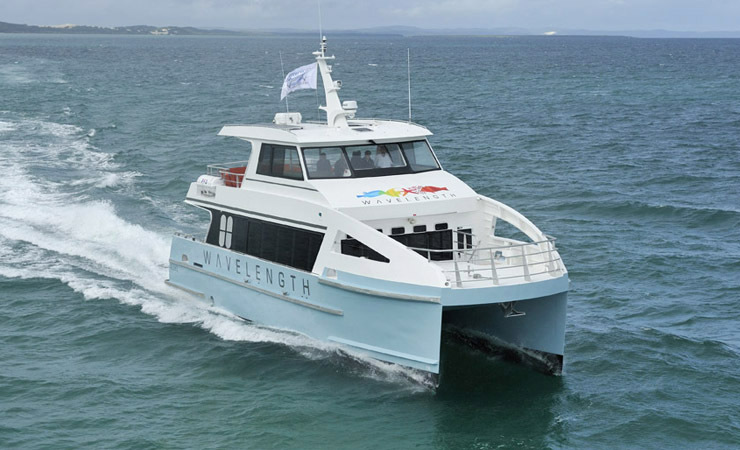 The vessel is doing day trips for snorkelling to some of the region’s best reef sites. 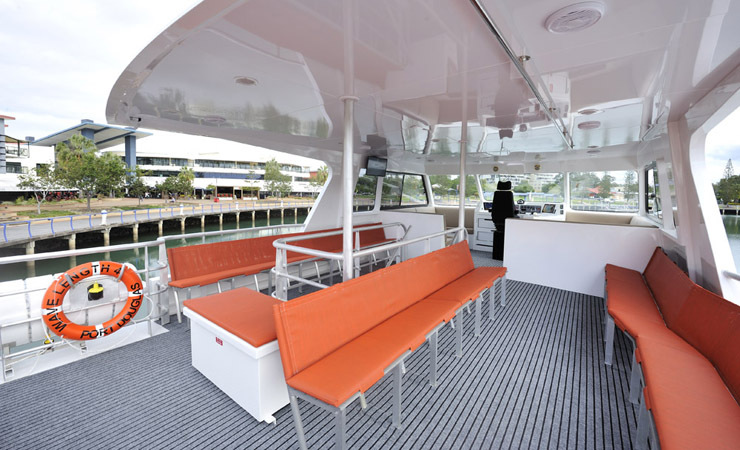 With a passenger capacity of just 50 the operator offers a boutique cruise for all on board. 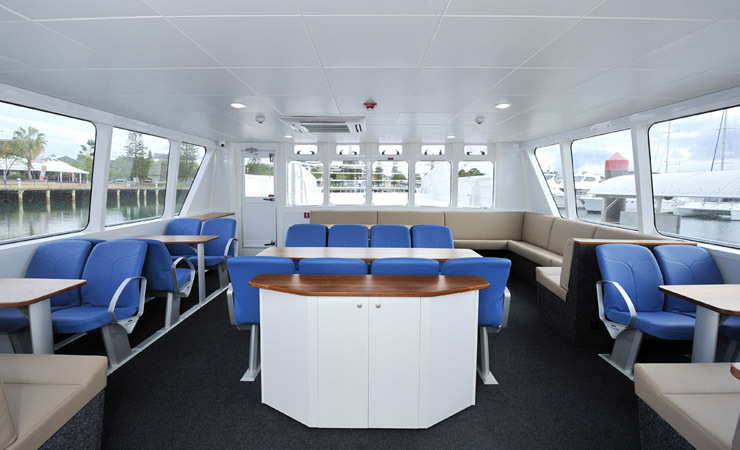 Custom lounges and fit out make for a very comfortable interior. 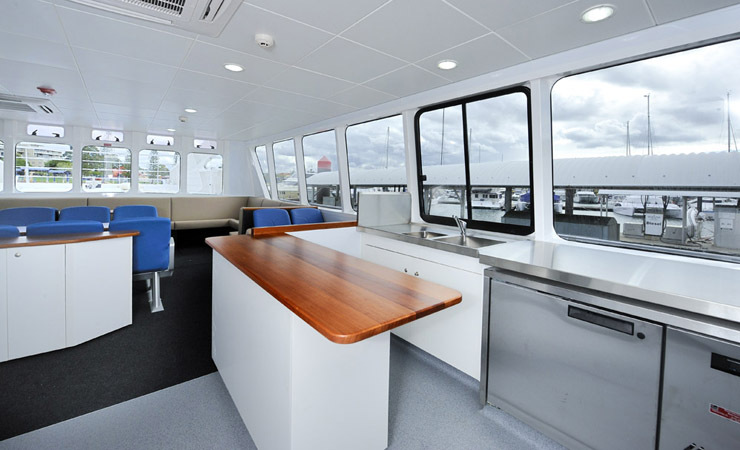 The hull is the latest design from Incat Crowther and has proven in sea trials to be economical and very seaworthy.